Dubai, Feb 10: In a landmark decision, Abu Dhabi has included Hindi as the third official language used in its courts, alongside Arabic and English, as part of a move designed to improve access to justice. 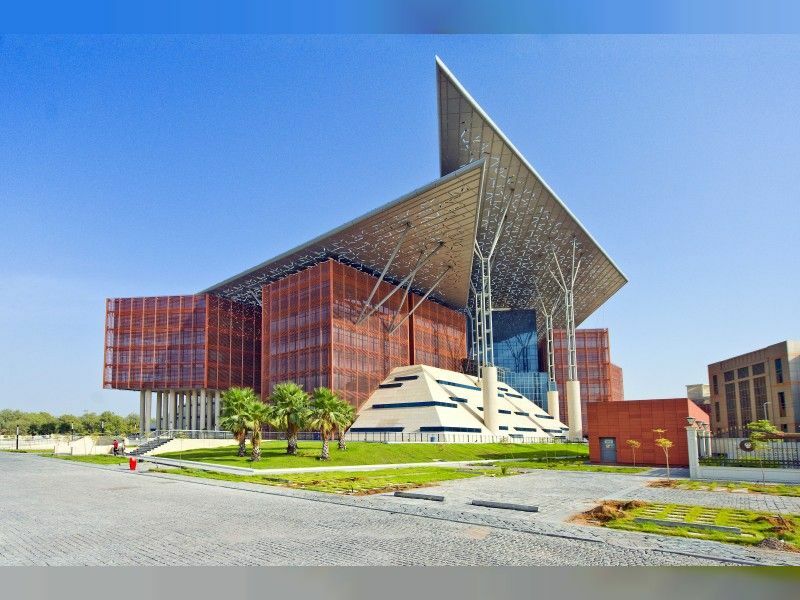 The Abu Dhabi Judicial Department on Saturday said it has extended the adoption of interactive forms of statement of claims filed before courts by including the Hindi language alongside Arabic and English in labour cases. This is aimed at helping Hindi speakers to learn about litigation procedures, their rights and duties without a language barrier, in addition to facilitating registration procedures via unified forms available through the ADJD website, the judicial body said. According to official figures, the UAE population is estimated to be around nine million of which 2/3rd are immigrants from foreign countries. The Indian community in the UAE, numbering 2.6 million, constitutes 30 per cent of the total population and is the largest expatriate community in the country. Yousef Saeed Al Abri, undersecretary of the ADJD, said the adoption of multilingual interactive forms for claim sheets, grievances and requests, aims to promote judicial services in line with the plan Tomorrow 2021, and increase the transparency of litigation procedures. through the adoption of procedures requiring the plaintiffs to translate the case documents in civil and commercial lawsuits into English, if the defendant is a foreigner. 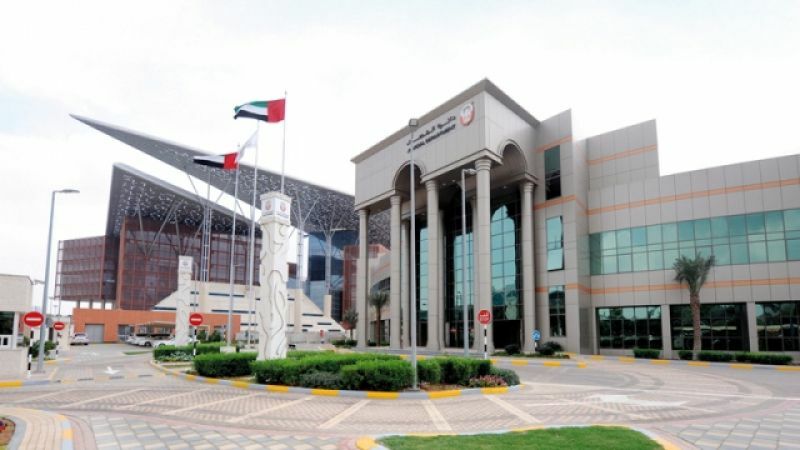 "The foreign investor receives the case files translated, thus contributing to the provision of a global judicial service that meets the requirements of residents in the Emirate of Abu Dhabi," he added.